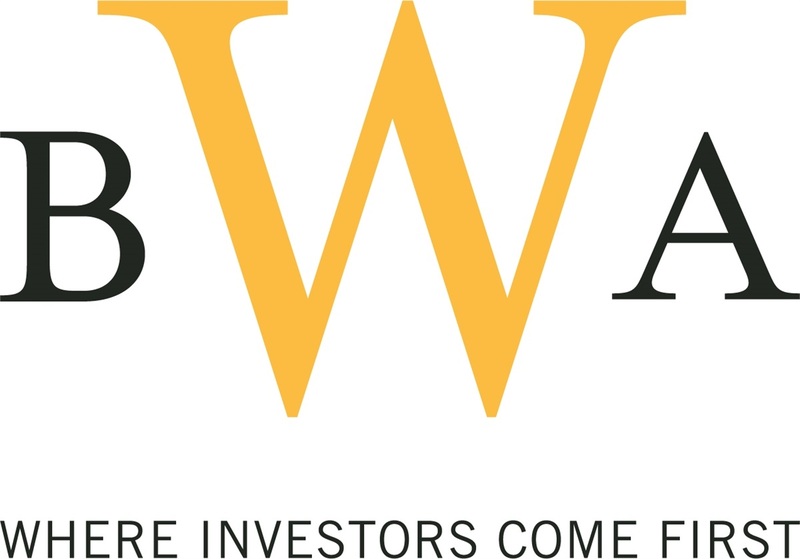 Brennan Wealth Advisors is an independent financial advisory firm powered by seasoned advisors. We are an independent financial advisory firm powered by seasoned advisors. Founded with a focus on investor financial independence and a dedication to family legacies; our services, strategies and systems are designed with you in mind. With a strong entrepreneurial spirit, we respect what it takes to run a business, be results driven and accountable to whom it matters most…..our clients. Our teams consist of skilled professionals with disciplines that bring expertise to each client case. Advisors are motivated to align with client goals, put them first and to communicate regularly. The focus is simple: To discover how best we can help investors realize their objectives. We believe this builds investor confidence. Our commitment to the community is also very much part of who we are. We are grateful for the many opportunities this city has afforded our firm and so we proudly continue to support the community through a variety of philanthropic endeavors.